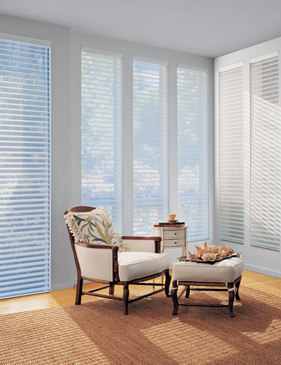 We’ll Floor “U” is a proud dealer of premium Hunter Douglas blinds, shades and shutters on the East End of Long Island and The Hamptons. 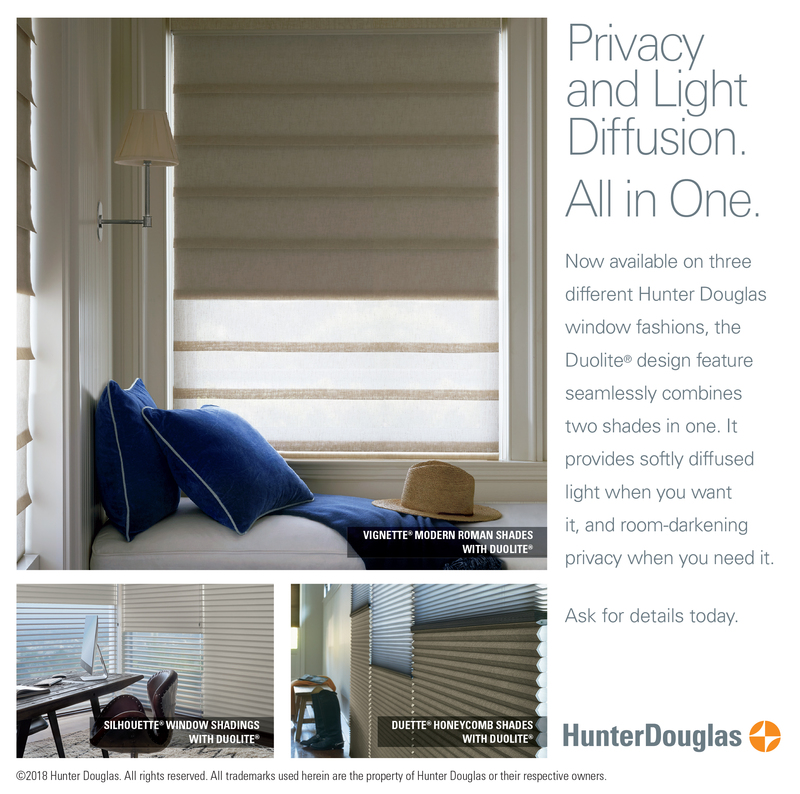 We proudly carry Hunter Douglas because of its amazing reputation and extraordinary line of products. 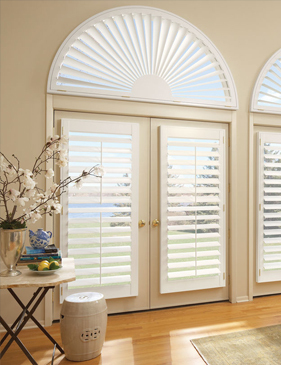 All Hunter Douglas blinds and shades are designed and fabricated right here in the United States. 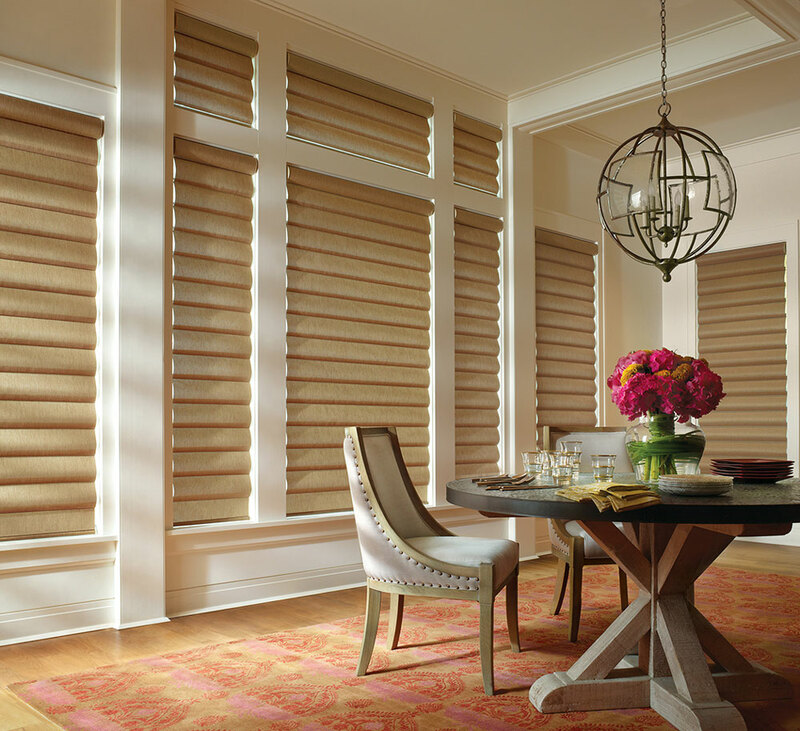 Hunter Douglas window treatments are also designed with energy efficiency, child safety and style in mind, so you know our blinds, shades, and window treatments are perfect for Long Island homes or businesses. Our dedicated and friendly design consultants will assist you with finding the perfect style of blinds for your Long Island home or business. We will help you stay within your budget and when it comes time for the installation, you can just sit back and relax as our expert window technicians do their work. Whatever treatment you choose, you'll love the stunning new look of Hunter Douglas blinds and shades on the East End of Long Island and The Hamptons! Looking for advice? Our design consultants will help you select the best window treatments for your home, complete with expert installation on shades and blinds across Long Island and the Hamptons. With honeycomb, roller, and Roman shades for sale at our showroom, you’ll find everything you need from our wide selection of designer shades for sale at the lowest prices. Honeycomb window treatments can add texture to your interior design, with both opaque and sheer shades for optimal light control. 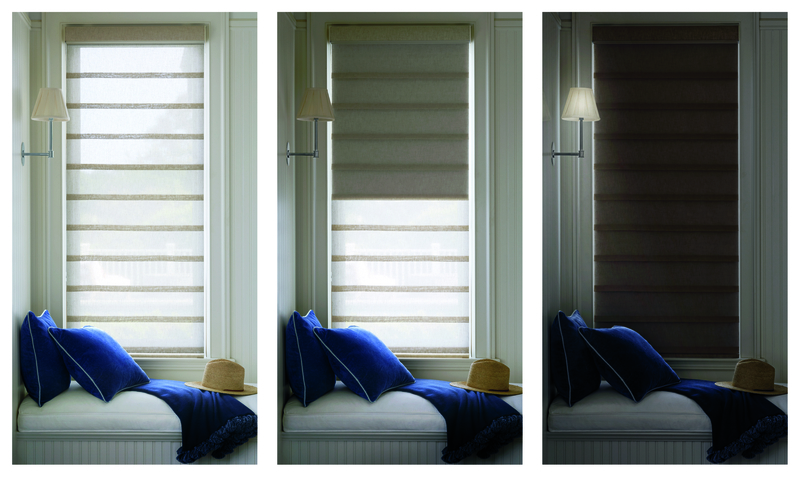 For a more classic look, roller shades provide both charm and UV protection. Intricate floral and modern patterns are available, too. The Roman Shade collection by Hunter Douglas offers different fold styles and sizes for woven and non-woven fabrics. Bring style to your neighborhood or business with designer shades on the East End of Long Island and The Hamptons. Our collection includes: Heritance® hardwood shutters, available in a variety of stain and paint finishes, and crafted from real wood using dovetail joinery for maximum strength and durability; NewStyle® hybrid shutters blending the beauty of real wood and advanced modern-day materials to create a stunning and durable window covering for any room; and Palm Beach™ polysatin shutters, constructed with UV resistant vinyl, so they’re guaranteed never to warp, crack, fade, chip, peel or discolor, regardless of extreme heat or moisture. 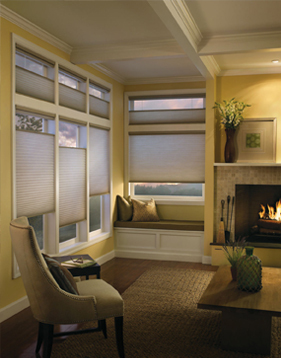 We offer horizontal blinds for sale in three different materials: wood, alternative wood, and aluminum. 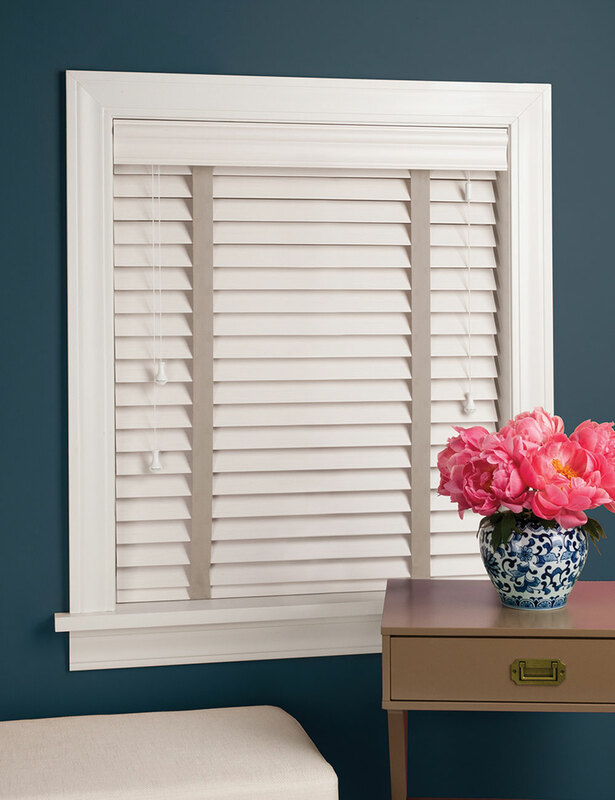 Our Long Island blinds are made by Hunter Douglas and made using only the highest quality wood in North America, in many stunning colors and stains. Our wood, alternative wood, and aluminum blinds in the Hamptons range in style from traditional to contemporary, and are always on sale at reasonable prices. Imagine a world where your window treatments can adjust themselves automatically, creating the perfect room ambiance morning, noon and night. Available in an incredible range of sophisticated styles, PowerView Motorization from Hunter Douglas creates a whole new world of beauty and convenience you control from your smartphone, tablet or remote control.